Land acquisition programs are commonly used to reduce a locality’s vulnerability to flooding by acquiring/removing structures on parcels repeatedly flooded & converting parcels to open space. On undeveloped properties: secure development rights through conservation or open space easements. On developed properties: fee simple acquisition allows locality ownership of parcels to (1) demolish structures, relocate to higher ground, & convert to open space for multiple benefits (CRS, TMDL, etc.) or (2) rent out properties for a specific amount of time before demolishing/relocating, & creating open space. The resulting open space from acquisition, demolition, & relocation can be used for stormwater management and/or serve as a buffer, protecting localities against damage from increased flooding & storm surge. Middle Peninsula: An innovative approach to turning acquired parcels into assets- the Middle Peninsula Chesapeake Bay Public Access Authority was created in 2003 to manage donated land (Code of VA § 15.2-6600 et seq). The Authority has received donations of 46 parcels in 4 jurisdictions, with a combined value of over $4 million. The MPPDC, which manages the Authority, has used this land to generate revenue & multiple benefits. Examples include renting properties out to private citizens & organizations (boy/girl scout troops), using donated land as a match for grant funding, allowing banks to clear liability on bad debts (by obtaining an appraisal for the highest land use & then donating land to the Authority), and a pilot project to plant oyster beds to achieve TMDL credit through the Chesapeake Bay Watershed Nutrient Credit Exchange. Newport News: Flood Assistance Program funds acquisition of houses & conversion back into open space. 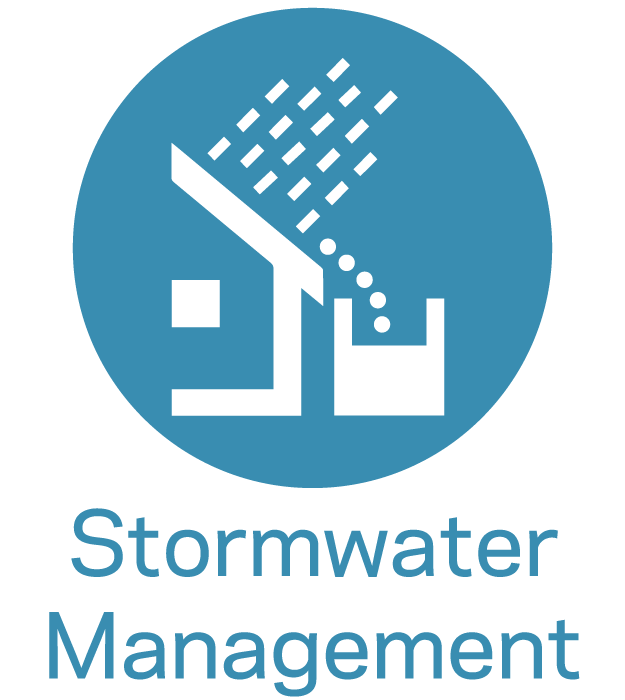 Annual funding for the voluntary program (50/50 split between city & federal funds) = around $200,000 from the City’s Stormwater Management Fund. Gloucester: Recently inactive land acquisition program to purchase & restore repetitive loss properties to open-space & conservation areas. This program was discontinued due to the County’s disinterest in becoming a land management entity, although some viewed the program termination as a lack of political will, which highlights the importance of support from the public & elected officials. Portsmouth: Using Community Development Block Grant Funding to demolish derelict structures. Property owner retains land & can rebuild compliant structure - keeps property on City tax rolls. New Jersey: The Blue Acres Buyout Program acquires flood-damaged/flood-prone properties that can act as a protective buffer to other development by converting the land to open space. Bowers, DE: used a combination of ICC coverage, FMA funding, & a grant from the Delaware Land and Water Conservation Trust Fund to acquire a house suffering from recurrent flooding. The structure was demolished & replaced with City created community park with recreational amenities. Charlotte-Mecklenburg County, NC: Encourages the relocation of homeowners in flood-prone areas and the restoration of property to its natural state through their Floodplain Buyout Program. To date, the program has purchased nearly 400 buildings, resulting in the restoration of 185 acres of public open space (including greenway trails, community gardens, constructed wetlands & reforested areas) within the floodplain. The County finances buyouts through FEMA mitigation grants, local stormwater fees, and a "rainy day fund" that allows County Commissioners to allocate funds for rapid acquisition after a severe-weather event. Storm Water Services has estimated that these buyouts have already resulted in $25 million of losses avoided. "a program by which the City acquires, in accordance with the provisions of this Ordinance … the development rights on eligible parcels of farmland in the areas of the City … The acquisition of development rights shall be accomplished by the purchase of agricultural land preservation easements upon such parcels … the city manager is hereby authorized and directed to establish, subject to the approval of the city council and applicable requirements of law, methods of payment for such easements"
James City County: Capital Improvement Program classifies “the acquisition of land for a community facility such as a school, a park, or for green space or conservation purposes” as a Capital Improvement Project. CIP funds stormwater projects as a line item, including the acquisition of property or easements to protect watersheds. FEMA Hazard Mitigation Assistance Programs: Property acquisition & structure demolition/ relocation is eligible through HMGP, PDM, FMA, RFC, & SRL programs. Only voluntary acquisition eligible. Deed-restricted in perpetuity for open space usages. NOAA’s Coastal and Estuarine Land Conservation Program: awards matching funds to purchase threatened coastal land. VA Water Revolving Loan Fund Land Conservation Loan Program: Provides low interest loans to localities for property acquisition. VA Coastal Zone Management Program 306A Grants: awards $200,000 annually for land acquisition. 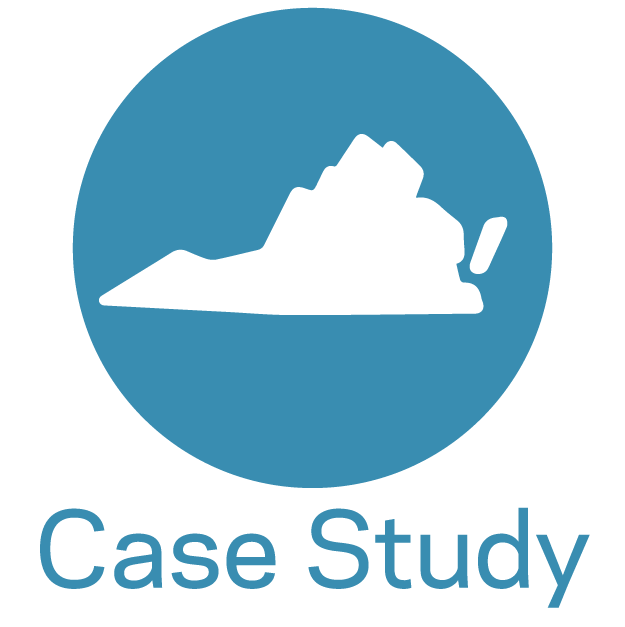 Virginia Shoreline Resiliency Fund: Revolving loan program for shoreline protection. Although not yet funded, the program may one day be a useful tool in financing property acquisition. FWS National Coastal Wetlands Grant: awards $20 million to protect, restore, & enhance coastal wetlands & adjacent upland habitats. Land and Water Conservation Fund (DCR): state assistance program provides matching grants for land acquisition or development of public outdoor recreation areas. 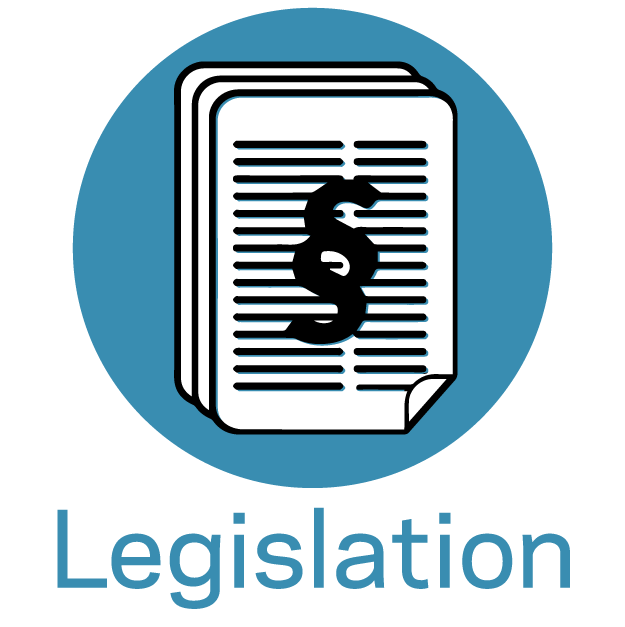 Some localities noted FEMA requirements for acquiring eligible houses are too restrictive. HRPDC is exploring new funding programs for property acquisition. There is growing concern over what to do with acquired properties (maintenance costs, loss of tax base). To make land acquisition financially viable, acquired parcels must be an asset. Restoring wetlands or natural vegetation that increase ecological value of properties help a locality achieve multiple benefits (CRS, MS4, TMDL credit, etc.). Acquisition efforts are most effective at neighborhood scale. Individual acquisitions can be expensive for small flood mitigation benefits. In Oakwood Beach, New York, state officials implemented a neighborhood-scale buyout program of 170 properties post-Sandy. Properties will be demolished turning area into buffer against future floods. High initial cost. USACE estimates the average cost of acquisition & removal of one building = $349,000. Typically far more effective on a neighborhood scale. For example, city costs for services would remain the same for a neighborhood block with only portion of buy outs. Holdouts make the process harder. Tedious administrative task & time consuming process. Removing a property leads to a loss of revenue tax & former property owners may migrate out of locality boundaries. Creating a plan for acquiring properties in connected areas (a shoreline street or repetitively flooded block) achieves a more adaptive solution than a piecemeal acquisition strategy. Priority areas should include land serving ecological functions (absorbing floodwaters & improving water quality) - wetlands, forests, & areas that enable shoreline migration will generate the most benefits for the community. Property acquisitions require policies for relocation. Areas for targeted development should be identified & homeowners should be incentivized to move to these areas (retaining tax base & community). Ex. incentive: bonus payments for relocation within the locality. Credit for acquiring or relocating buildings from the floodplain. Extra credit for acquiring repetitive loss, critical facilities, V-zone, & Coastal A-zone buildings. 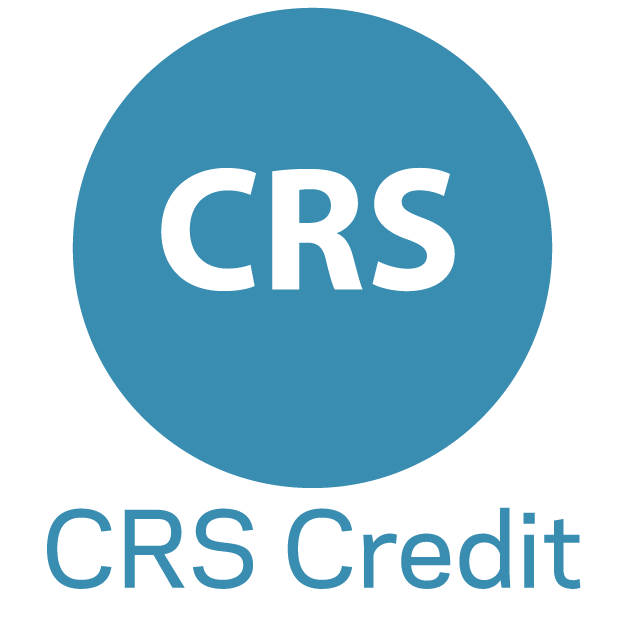 Note: After a locality has acquired property, CRS credit can be generated if property is converted back to open space. Credit is most likely generated for parcels adjacent to the shoreline. Converting developed land, turf, and impervious surface to forested lands and wetlands provide the highest Nitrogen/Phosphorus/Sediment load reductions. Alternatively, land could be used for stormwater storage projects to capture and store stormwater runoff and re-use, treat, and slowly release. Credit for preserving open space in the floodplain. 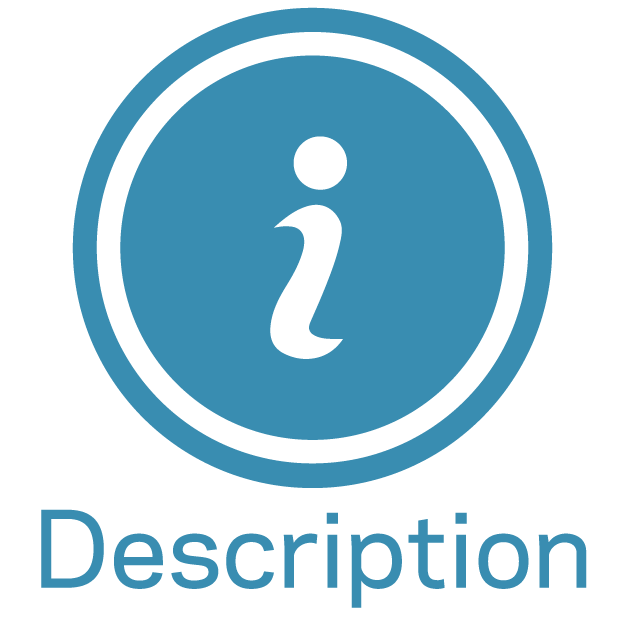 Extra credit for open space land protected by Deed Restriction (Activity 420, DR, pg. 420-11) & extra credit for open space that serves natural functions of floodplains (Activity 422C, Natural Functions Open Space, Manual pg. 420-3). Conservation areas can be used to absorb and treat stormwater runoff (Sheetflow to Conserved Open Space). Note that for this BMP, a locality may choose to establish goals for minimum acreage to conserve (in terms of total acreage or percentage of the total project site), and the physical location (adjacent to a stream, or other criteria) in order for the cumulative Conserved Open Space to qualify for the runoff reduction credit. No major disturbance shall occur within the Conserved Open, it must be protected by a perpetual easement/deed restriction that assigns the responsible party to ensure that no future development, disturbance, or clearing may occur within the area. The City of Austin, Texas operates a robust acquisition program. One project, in coordination with the USACE, included the buyout of 483 homes, resulting in 190 acres of restored land, 100 acres of undeveloped land, and a new community recreational area. As of April 2018, the City purchased an additional 326 properties located in the 100 & 25 year floodplains, with more to come! State coastal zone management programs can allocate up to 10% of federal funding for land acquisition. FEMA. (2013). Local Mitigation Planning Handbook . FEMA. (2010). National Flood Insurance Program: CRS Credit for Habitat Protection. FEMA.